Moving and packing is not an easy task, and it's often very time consuming. Most people will look at their budget when considering a move, but moving on the cheap and not hiring the proper help does not always make for a the best result. Our team MP Movers are affordable, and will go the extra mile to make sure you're stuff is safe and secure during the move. We have experience, the proper equipment, big moving trucks and we are very efficient. 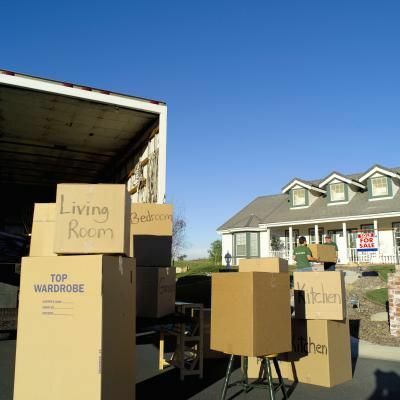 Check out a few of the moving services that we offer. Contact us now and let us know the details of the move, no matter how big or small. We can move just a few pieces of furniture or an entire home...the more details the better so we can come prepared. After we assess the move we'll give you a free quote and get started as soon as you're ready.